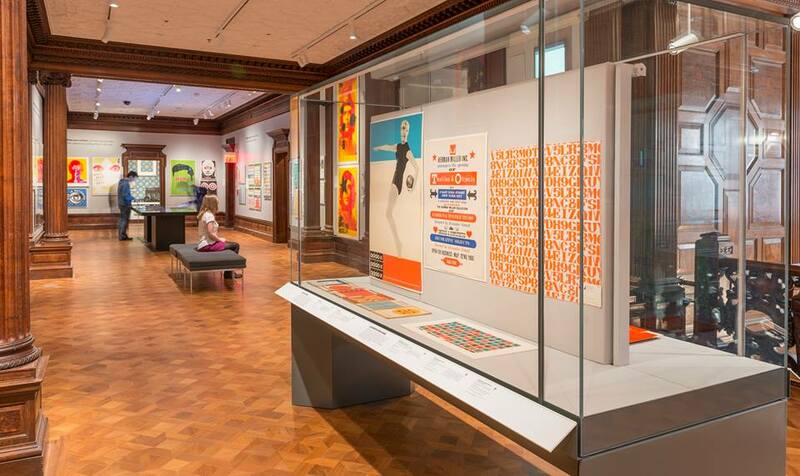 It is the mission of Cooper Hewitt’s staff and Board of Trustees to advance the public understanding of design across the thirty centuries of human creativity represented by the Museum’s collection. The Museum was founded in 1897 by Amy, Eleanor, and Sarah Hewitt—granddaughters of industrialist Peter Cooper—as part of The Cooper Union for the Advancement of Science and Art. A branch of the Smithsonian since 1967, Cooper Hewitt is housed in the landmark Andrew Carnegie Mansion on Fifth Avenue in New York City. The campus also includes two historic townhouses renovated with state-of-the-art conservation technology and a unique terrace and garden. 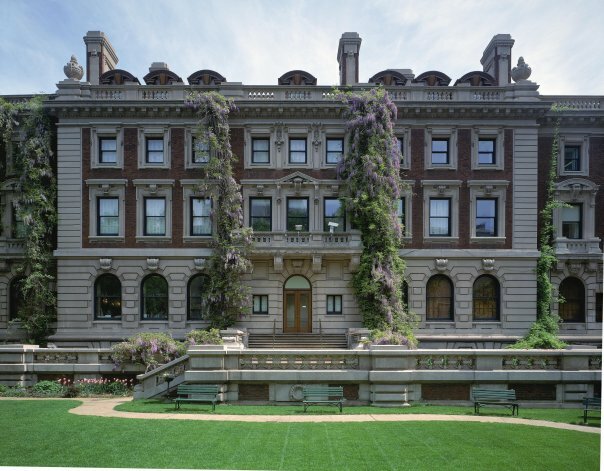 Cooper Hewitt’s collections include more than 210,000 design objects and a world-class design library. Its exhibitions, in-depth educational programs, and on-site, degree-granting master’s program explore the process of design, both historic and contemporary. 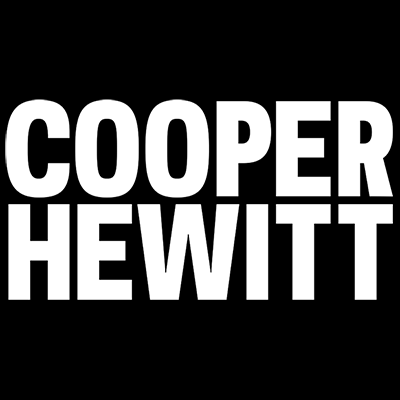 As part of its mission, Cooper Hewitt annually sponsors the National Design Awards, a prestigious program which honors innovation and excellence in American design. Together, these resources and programs reinforce Cooper Hewitt’s position as the preeminent museum and educational authority for the study of design in the United States.